Partition Magic 8 Plus Free Download Latest Version for Windows. It is full offline installer standalone setup of Partition Magic 8 Plus for 32/64. Partition Magic 8 Plus is a superb software which allows you to easily split, resize and move/merge the partitions on your hard disk. 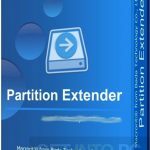 Its a very handy partition manager and it provides a safe and secure medium to create, combine and resize the hard disk partitions up to 300GBs.You can also download Partition Extender Portable. By using this software you can easily divide the hard disk in to small partitions as well as you can merge these little partitions to make a large partition. Also you can run this software from a bootable disk and it will allow you to browse through the files easily. You can view and edit them on more than one type of file systems. There is a presentation with it as well to clear up your questions. 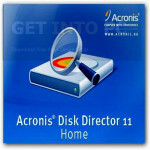 This software also allows you to use it in USB external drives as well as FAT, FAT32, NTFS and Ext2 file systems. All in all this is superb software. 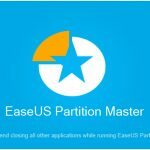 You can also download EaseUS Partition Master 11.9 Portable. Below are some noticeable features which you’ll experience after Partition Magic 8 Plus free download. 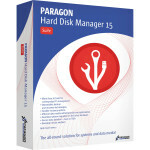 Its a superb partition managing software. It allows you to split, resize and move/merge the hard disk. It can run on Bootable disk. It can also run on USB external drives. There is a presentation to help. 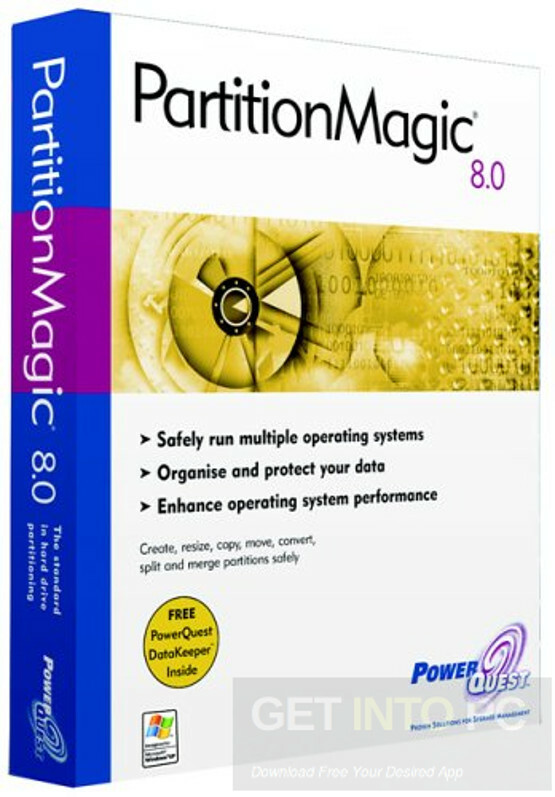 Before you start Partition Magic 8 Plus free download, make sure your PC meets minimum system requirements. Click on below button to start Partition Magic 8 Plus Free Download. This is complete offline installer and standalone setup for Partition Magic 8 Plus. This would be compatible with both 32 bit and 64 bit windows.